The Miele Complete C2 Hard Floor is lightweight and can be carried up and down the stairs with ease. The Miele Complete C2 Hard Floor is also very quiet thanks to a noise optimized fan and integrated silence. 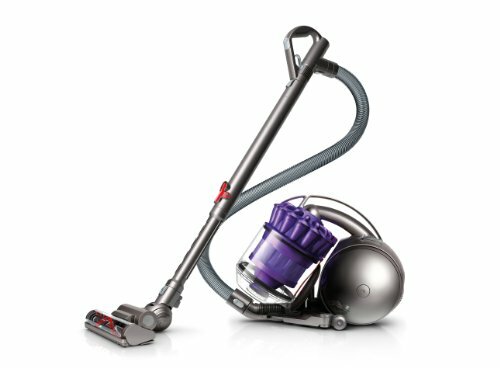 Not only is the Miele Hard Floor lightweight and quiet, it is also extremely powerful thanks Miele’s Brand New Redesigned Vortex Motor. The combination of the Miele Hyclean GN Dust Bag, Super Air Clean Filter and Sealed System Construction (SSC) ensures that only super clean air is coming out of the machine and nothing else. 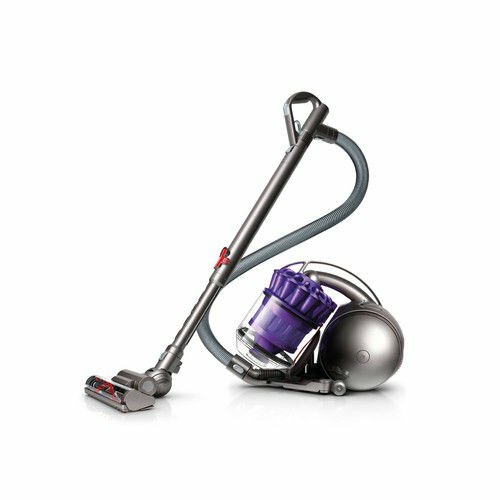 The Miele Hard Floor vacuum comes complete with a Intergrated Tools including a crevice tool, an upholstery tool and a dusting brush. No guess work here, the Miele Hard Floor lets you know when to change your bag! 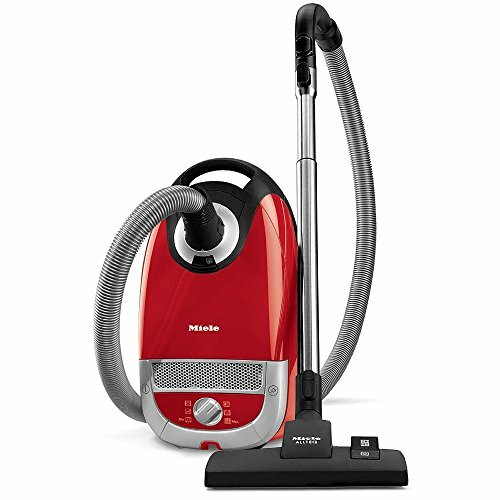 The Miele Hard Floor has an Electronic Suction Control Dial with 6 Suction Settings- Settings include Drapes, Furniture, Throw-Rugs, Quiet Setting, Large area rugs and Wall to Wall Carpet/Bare Floors. The Miele Hard Floor hose handle is lightweight and ergonomic. The Miele Hard Floor comes with Telescoping Stainless Steel Wands – Adjusts to your height with the touch of a button. The Rug and Floor tool is ideal for all smooth flooring and very low pile carpeting. The metal glide sole is gentle to even the most sensitive flooring. 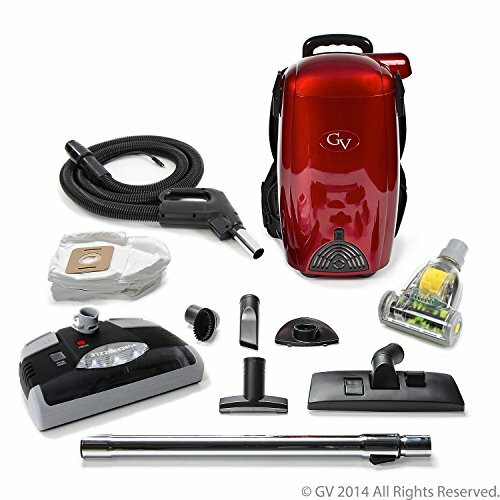 Carpets and rugs can be gently and thoroughly vacuumed. The Hard Floor also includes the Parquet Twister – providing 180 degree rotation for the agile, yet gentle care of smooth surfaces. 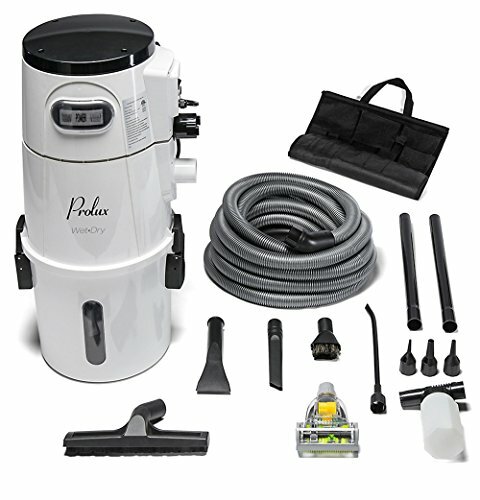 Variable Speed Control – 6 Different Speeds allowing Perfect Suction for Drape, Rugs, Bare Floors and More! 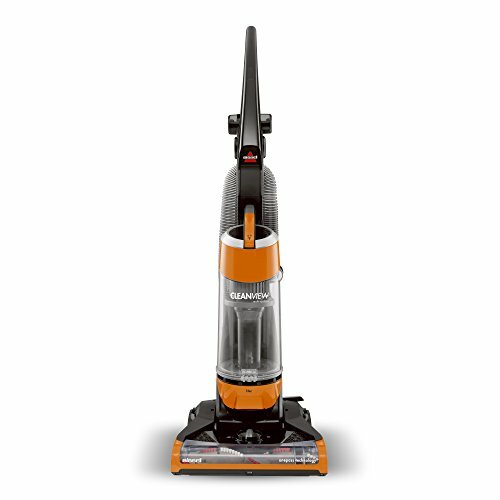 Comes with Miele SBB300-3 Parquet Floor Brush – Designed to go flat under baseboards, low under furniture, tight up against kick jams and around chair legs. With a 90 degree twisting rotation there not many places this floor brush can’t go!